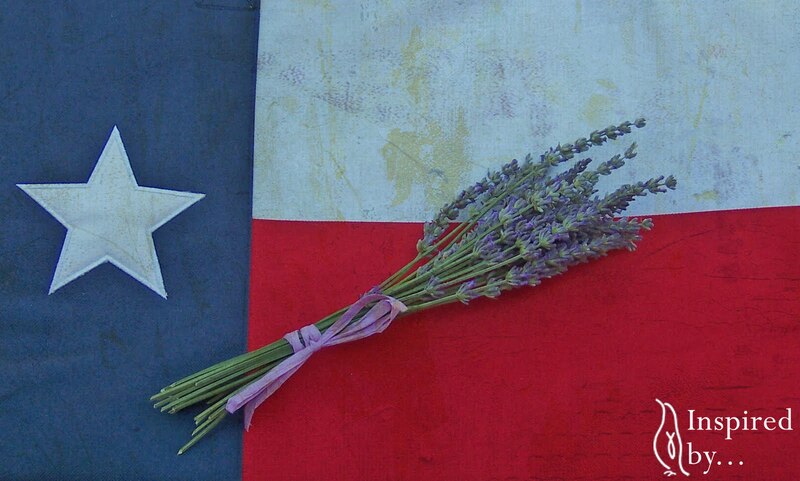 Every year in June Blanco hosts its annual Lavender Festival, supported by several area lavender farms - it's a wonderfully unique event! 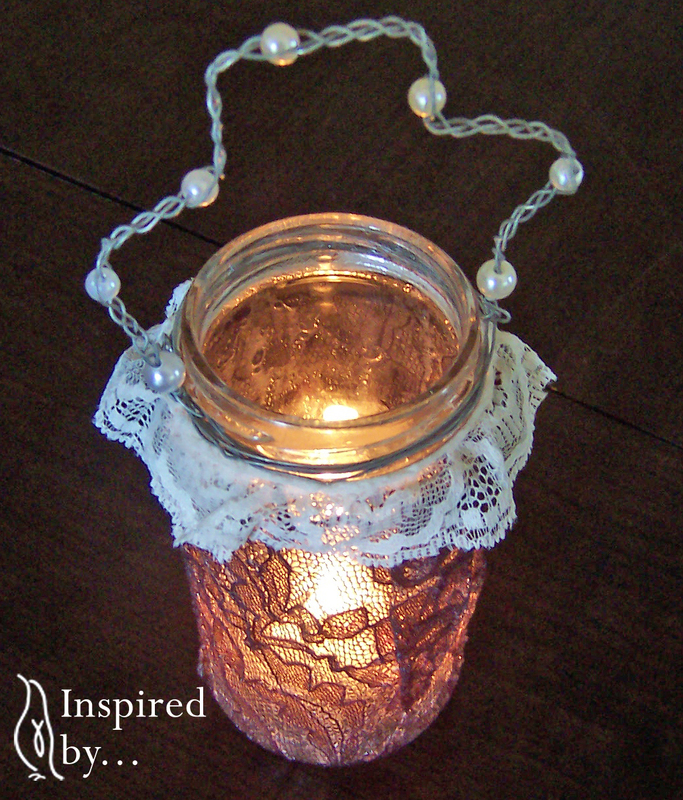 With all the glass jars we have clinking around the house, I knew I had to make some of these. And share my first attempt with y'all! Since I was using lace, I wanted it to overlap to produce more depth of color. So I didn't worry about cutting it to fit the jar perfectly, I just made sure it would cover the height of the jar all the way around. 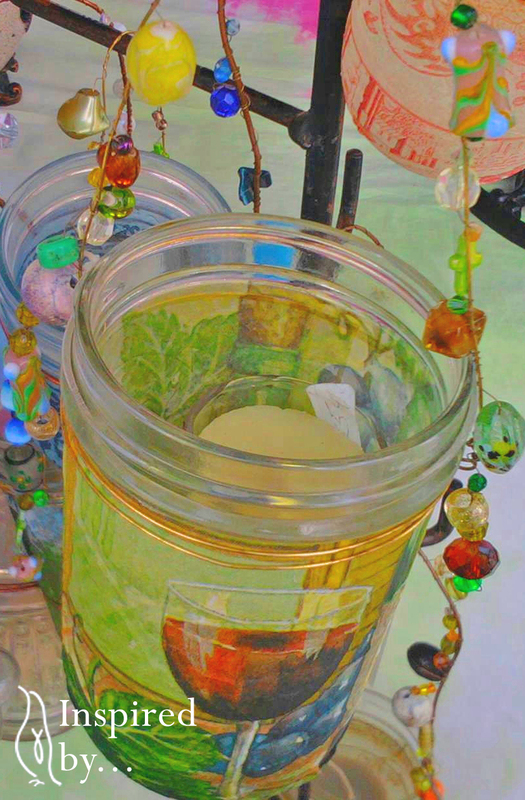 If your using a print fabric, I suggest cutting it to fit the jar snugly. 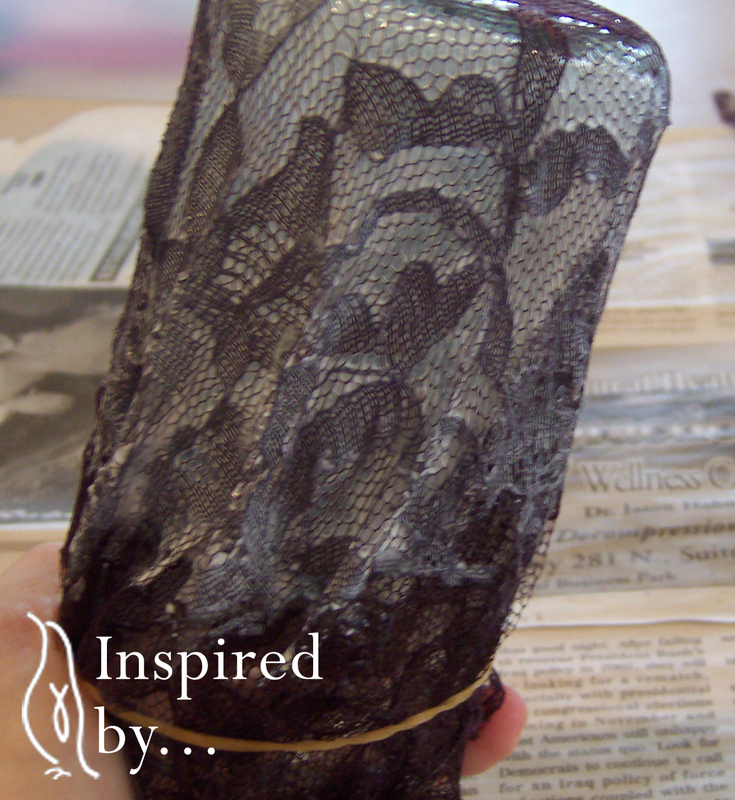 First, I covered the jar with modge podge, wrapped the lace around it and then applied layers of modge podge (letting them dry in between) to the lace until it was stiff and "laying" the way I wanted it to. As it turned out, I didn't like the way it looked at the top (remember, I hadn't cut it exact) so I put a bit of lace around the edge to cover it. I'm pleased with how it turned out and am looking forward to trying other fabrics, wires and bead combinations! You can never have too many candles... right? 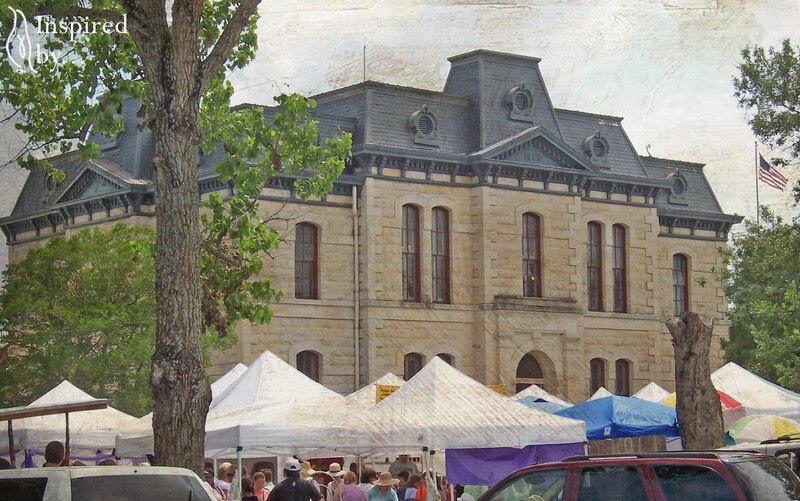 If you're in the area I highly recommend you visit the Lavender Festival next June! This is a great tutorial! I'd love it if you linked up to my party on Monday! Hi there! 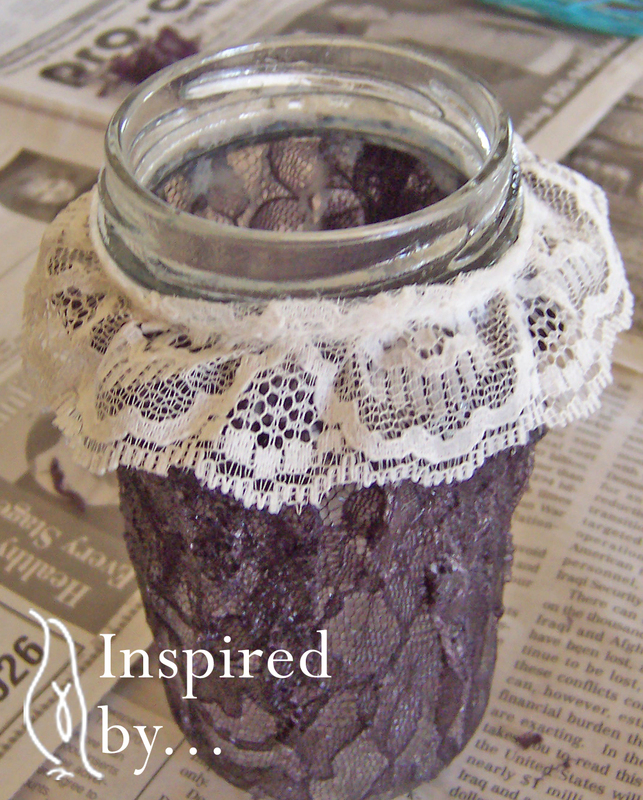 I found your blog at TT&J and I really love the lace-wrapped jar. It looks so pretty and I can't wait to try some of my own. Thanks for sharing your idea! 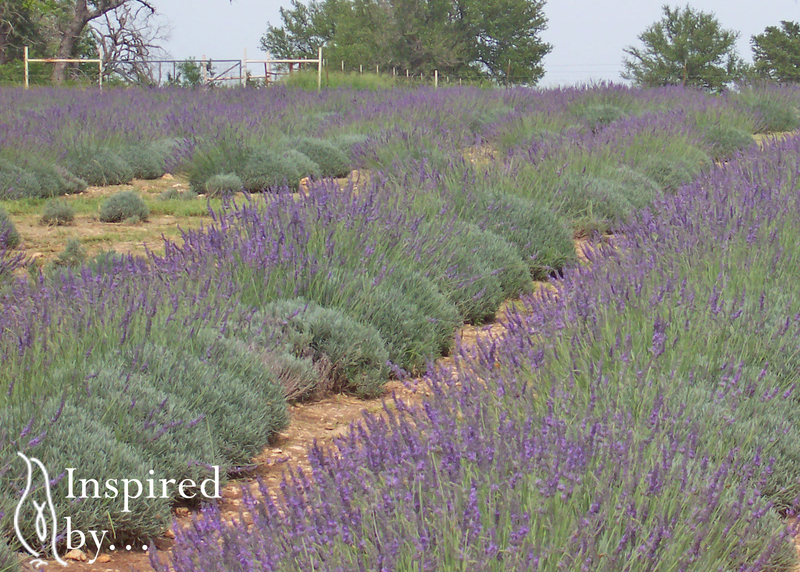 I would just love to be at the Lavender festival - bet the scent was wonderfully heady. Happy Independence Day ! How pretty! I would love it if you would link up to my Tuesday Confessional link party going on now: http://www.craftyconfessions.com/2011/07/tuesday-confessional-link-up-2.html. I hope to see you soon! No apologies needed June. I enjoyed your visit and reading your loving comments. I like to reduce spam in my inbox hence my email is not visible. 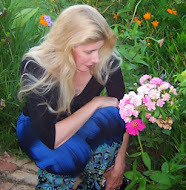 I love hearing from my readers, their thoughts and common interests and inspirations... I try my best to comment back and sometimes it takes me time but it is always wonderful to meet new friends. I had problems with ink smears while using mod podge as well.. so you are not alone on this. So nowadays, after I print out the graphic... let the image dry and cure for an hour before I use mod podge. 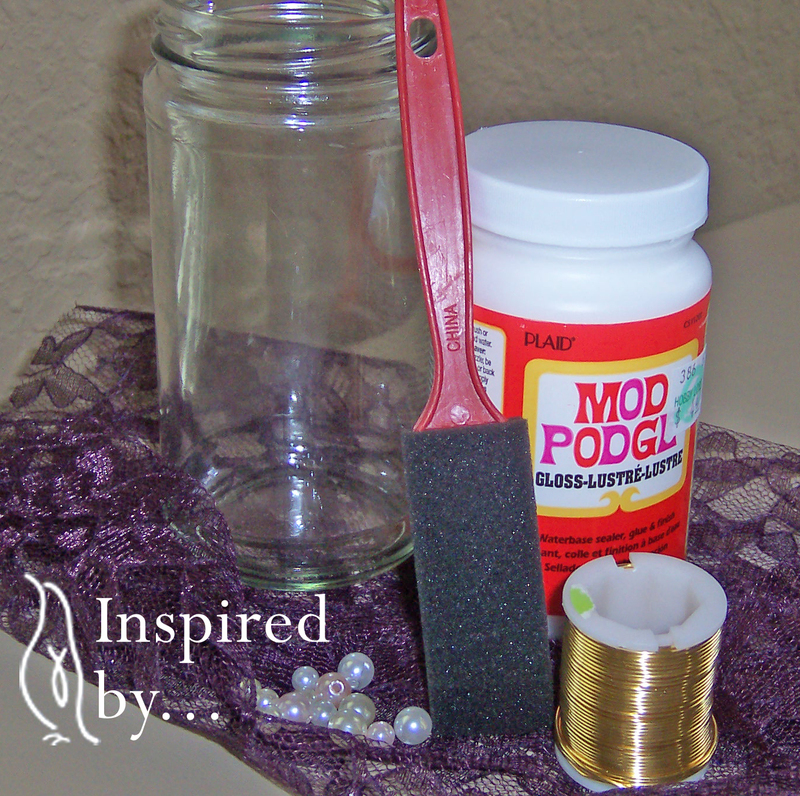 Also when you are ready to mod podge, always use thin coats and apply it to the surface before placing the image, then place the image and apply a thin coat of mod podge on the image. While doing this step I usually use light strokes moving the brush only in one direction... try not to go back and forth with your brush strokes, that's what causes the ink to smear especially if the image gets too soggy with heavy coats. Its better to apply think coats rather than thick coats to prevent the image from getting too wet and move brush only few times in one direction with a gentle hand. I print the image on thick card stock paper... thicker the paper less chance of paper getting soaked with Mod Podge and less chance of ink smearing. Hope this helps. Good Luck with your next Modge Podge project. Come by and visit anytime. Would love to hear from you. I was not able to find your email id, so I'm replying through here.